Congrats on your one year!!! I think almost everyone that has a blog has Twitter. 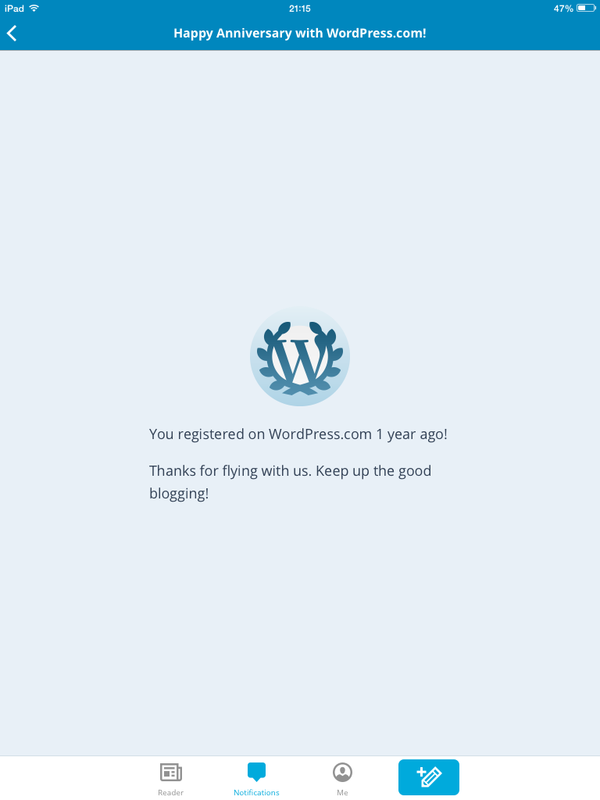 So I’ve had my wordpress site for 1 year. Congrats on blogging for a year!! !